Happy Day!! Our conference is now open!!! With snow on the ground and more forecast for Saturday (Heaven help me! ), this should warm your heart. If not, then how about our amazing faculty? 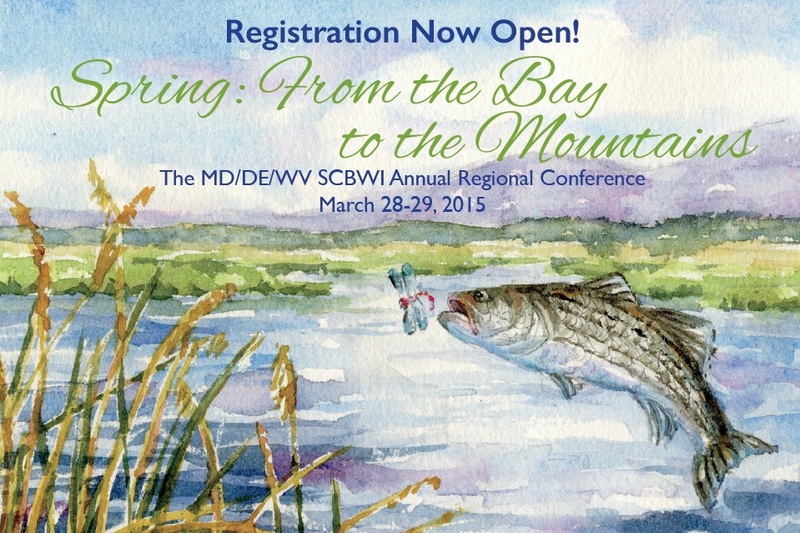 Follow this link for conference details and registration information. The deadline is Thursday, March 19 at 11:59 pm EDT. After March 19, a decision will be made whether to accept walk-ins at the conference venue. If walk-ins are accepted, they will be charged an additional $10 fee per day. As in the past, the conference will be held at the Bishop Claggett Center in Buckeystown, MD.The center opened a brand new inn right across from the meeting facilities, which is available for anyone desiring overnight accommodations. You will have the opportunity to meet with a faculty member for a 15-minute conversation on your manuscript, your marketing plan, OR your portfolio. We will do our best to accommodate all requests, but please remember the number of spots is limited and assigned on a first-come first-served basis. Our conference will last for one-and-a-half days, with Saturday in a traditional format with critiques available. Sunday morning will offer intensives conducted by faculty and first pages/first looks sessions. As always, Saturday attendance is required for both critiques and for any Sunday activities. Check back here in the future for more information. Now, go register!